Mineral dry shampoo. Give it a second go! Your link to roughed up hair that's ready for round two! 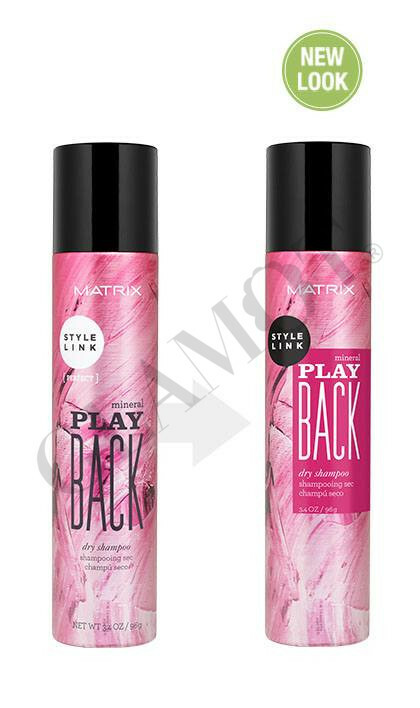 Apply into dry hair in to root area. Leave in. Then comb or style as usual.